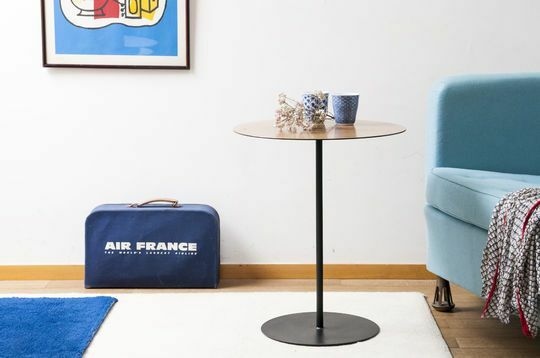 A retro side table serves multiple purposes. 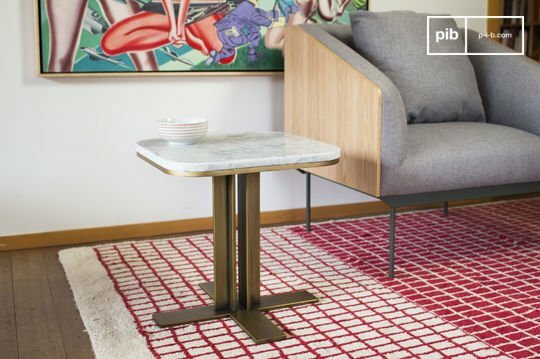 Whether right next to a retro sofa or armchair, consider combining the colours and style of the table to serve as sofa end tables to decorate your living room. In the Scandinavian and shabby chic style, they all have a uniqueness about them which will adapt according to your desires. 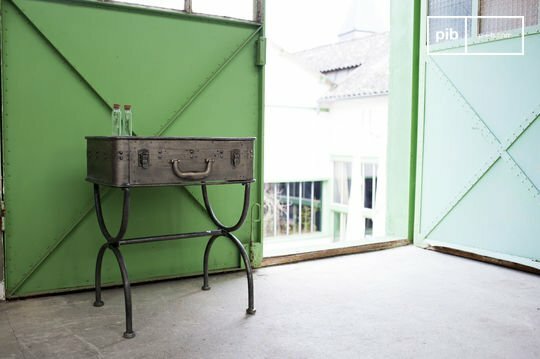 Industrial decoration enthusiasts won't be forgotten either, as they seek to build the ideal loft atmosphere: patina finished wood and metal are combined to render models with authentic character. 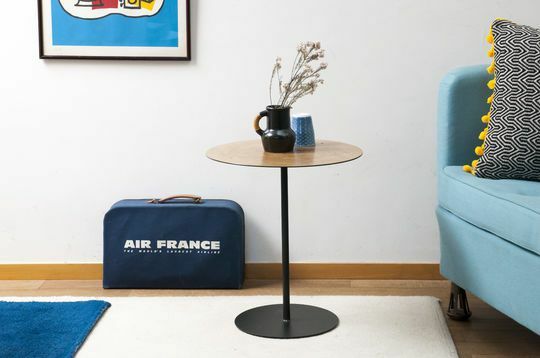 The different shapes of the vintage retro side table make it easy to adapt to the aesthetics of the interior: if you prefer geometric shapes and spontaneous lines, the square, or even some triangular models will surely enchant you with their prominent design. 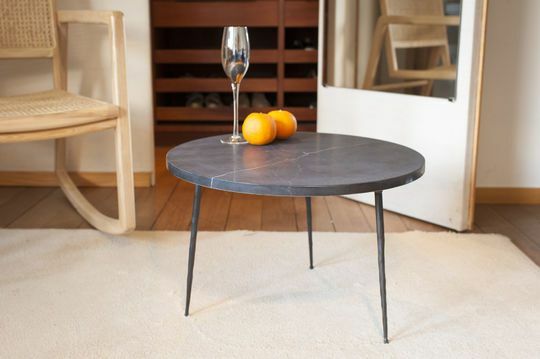 For a less angular look, a round table top is easy to integrate. 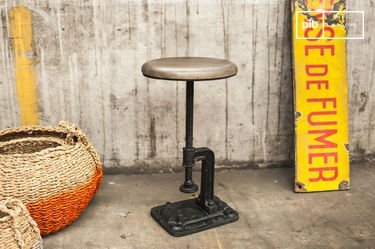 If you have an impressive vintage leather sofa, a retro side table will make an excellent industrial side table. 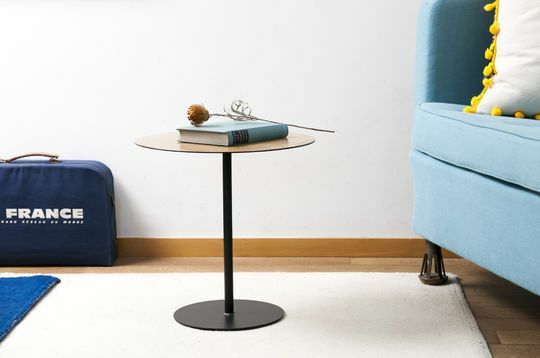 If you prefer the elegance and subtlety of the Scandinavian look, know that our range of Scandinavian side tables is vast, with undeniable style. 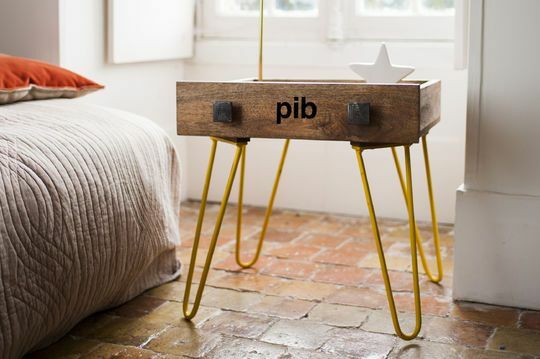 To accessorise your wooden side table, we recommend you place a suitable small vintage clock or a table lamp. You may also want to add a mirror. Whether you're looking for a wall mirror or a standing mirror, our collection offers a wide range of influences, materials and styles. 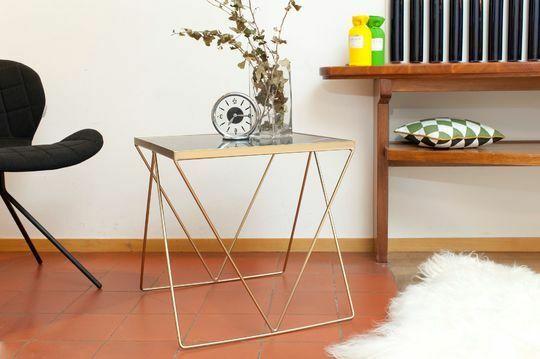 For a futuristic decoration, opt for a metallic industrial style mirror that will bring style to your interior. 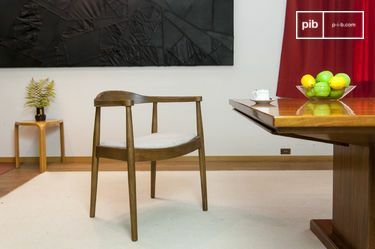 The lamp will have the advantage of enabling you to illuminate a corner of your living room and not just your retro coffee table. 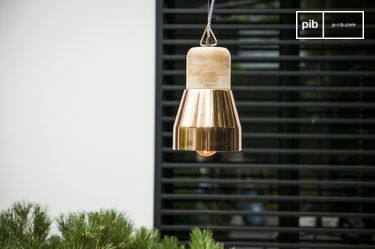 Moreover, we offer many different varieties of vintage lighting that will be able to adapt with the rest of your decoration, with various models of different styles. 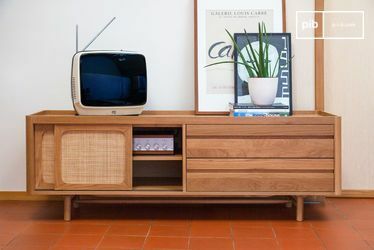 It is also an opportunity to think about the vintage home accessories that you could use to decorate your interior: these are the small objects can make a big difference.